Interior design trends from 2018 included the use of accent colors, more dark woods, and eco friendly products. Let’s see how expected trends for 2019 compare, with a few making the list for a second year in a row and a few new ideas coming down the pike. We love navy for a nautical look, and it receives a warm welcome this year. Navy makes a splash in 2019 as a coveted color, taking on modern designs with zest and replacing black in lots of places. 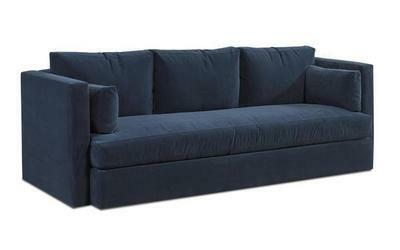 The Rosalyn Sofa in an inviting shade of navy. 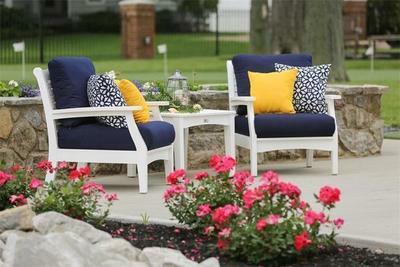 The Berlin Gardens Classic Poly Terrace Club Chair Set shows off navy outdoors. Versatile, elegant, durable and full of character, we’re glad to see that solid wood makes the list again this year. 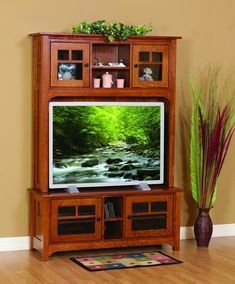 As many move away from furniture that has to be replaced every few years toward solid wood investments, everything from trusted oak to elegant cherry to eco friendly reclaimed is getting a second look as wood floors, wood furniture and wooden elements spread throughout the home. 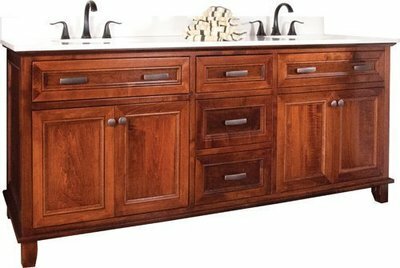 This Amish Bathroom Vanity brings lovely solid wood into the bathroom. 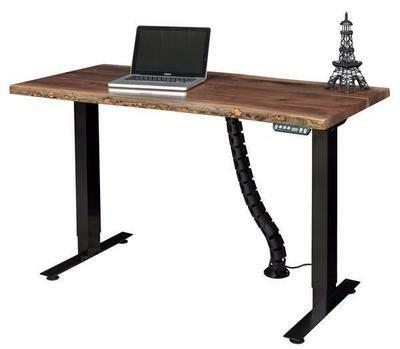 The Adjustable Amish Standing Desk connects to nature with a modern look. A solid wood centerpiece for the living room. 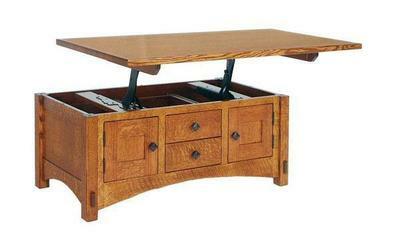 Amish Lucern Mission Cabinet Lift Top Coffee Table. Another 2019 trend we’re glad to hear about is the use of sustainable products and recycled décor. Decorating with handmade pieces and finding new uses for old items renews our earth connection this year. 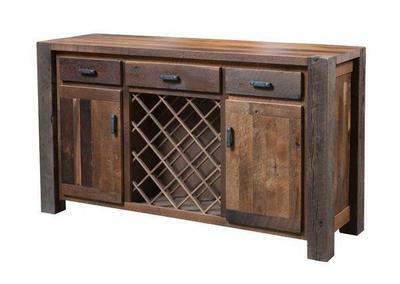 The popularity of our reclaimed wood furniture collection continues to grow. 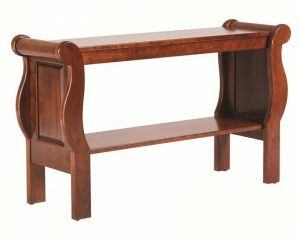 We share in the excitement of seeing wood salvaged from old barns transformed into gorgeous solid wood furniture. 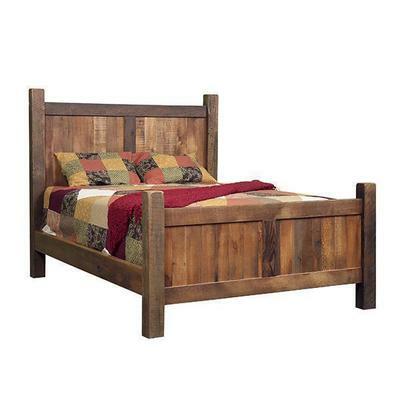 Furniture made with reclaimed wood brings with it a history and richness that’s one of a kind. 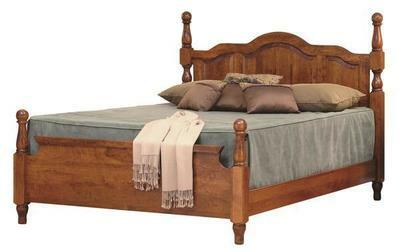 Another popular eco friendly pick for furniture is poly furniture. 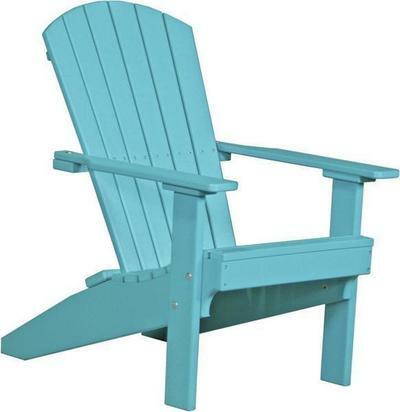 Recycled plastics are reborn in this ultra-durable outdoor furniture that requires very little maintenance, providing more time for you to enjoy the outdoors instead of working while you’re out there. Poly comes in a variety of colors. 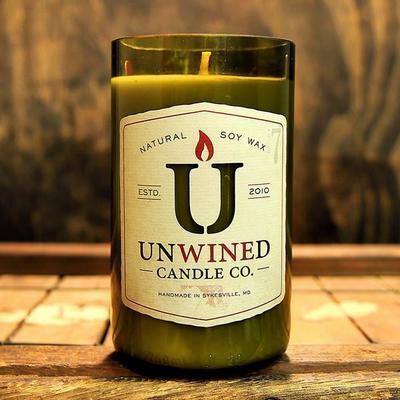 Unwined Candles use recycled wine bottles to create a chic line of eco friendly candles for any room in the house. The bottles are cut, sanded and polished and filled with soy wax infused with scent. Each has a 100% cotton woven wick. Even the names are fun like Farmer’s Market, Sweet Sandalwood and 5 O’Clock Somewhere. Utilizing geometric shapes and designs, metal accents, and bold colors, art deco will heat up in 2019. It’s all about what will draw the eye in a unique way this year. 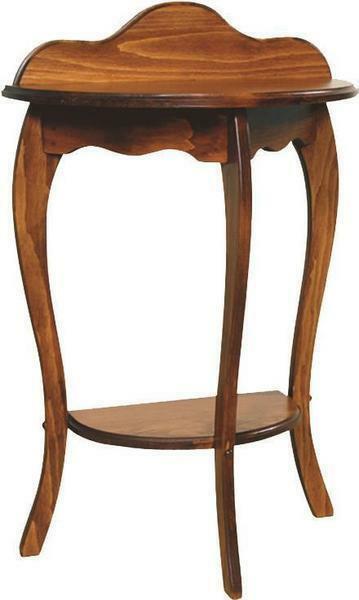 Art deco furniture can be large and strong to make a bold statement with fabrics bringing in solid colors and geometric patterns. 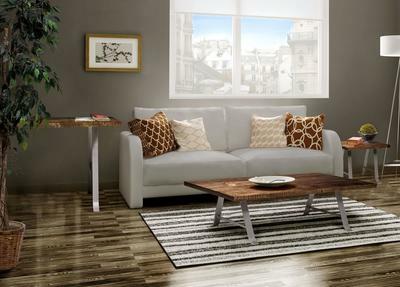 The Amish Alpha Coffee Table combines a steel base with a solid wood top. With minimalism remaining attractive in recent years, we’ve removed any overdone decor. Furniture with clean, straight lines prevailed creating some stunning rooms beautiful in their simplicity. Well, 2019 is bringing back the curves. 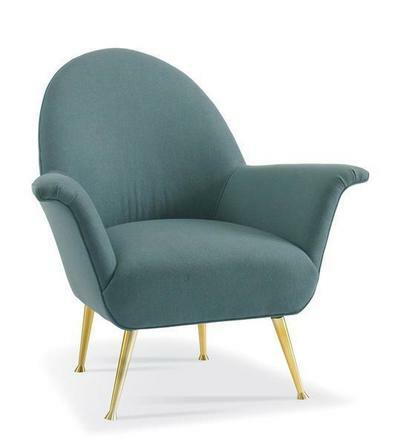 Curved furnishings look somewhat sculpted and add softness and a natural flow. Which new interior design trend would you like to try in 2019? 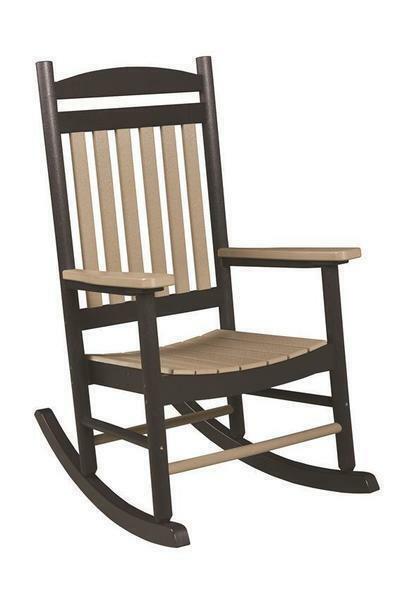 Beth Rice is a content writer for DutchCrafters Amish Furniture. She is the primary author of Timber to Table blog posts and has spent the last several years researching and providing knowledge on wood types, furniture styles, and design trends. As a busy mother of two, Beth understands the value of furniture in helping create a welcoming home for family and friends, and often writes on the ways our furniture can help support that. Beth is a published author with a gift for identifying the special moments in everyday life. Most recently, she had a short story included in Chicken Soup for the Soul's "My Amazing Mom" edition. 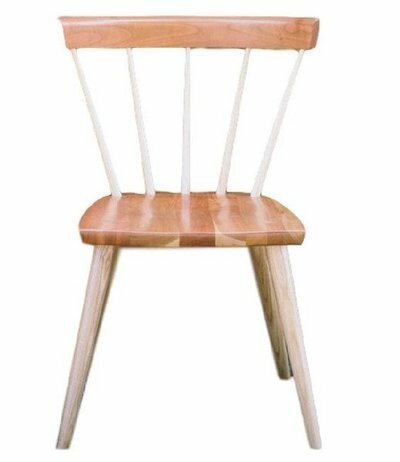 Since 2012, the DutchCrafters Timber to Table blog has been providing customers and other readers with furniture and interior design tips, information about the Amish, and woodworkers’ stories.